Executive Director: Norman Randall Jr.
Director of Basketball Operations: Byron Jasper Sr. 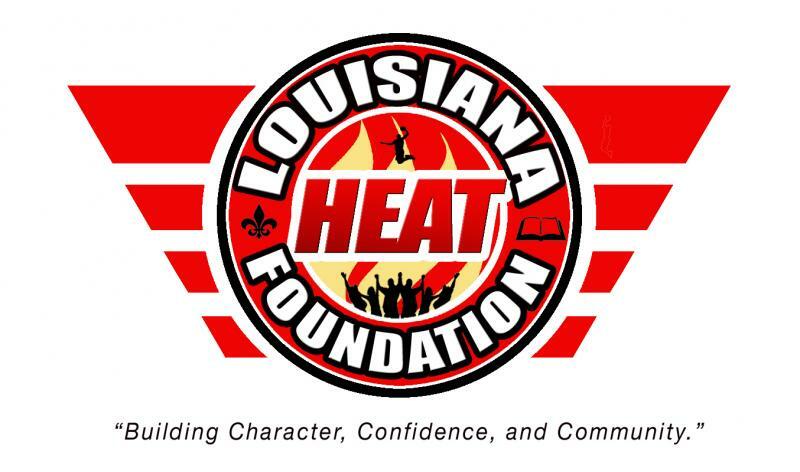 Friend me( Norman Randall Jr) on Facebook and join our Louisiana Heat Foundation Group Page for daily updates! Follow us on Instagram at Louisiana Heat Foundation nrandall4402 for pictures and updates! CLICK HERE TO REGISTER﻿Copyright 2012 Louisiana Heat Foundation - New Orleans, LA.. All rights reserved.